Molly Hocking has triumphed on The Voice and secured a first success for coach Olly Murs. 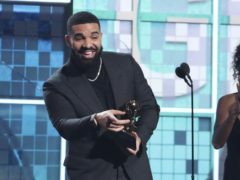 Cardi B has capped a successful awards season by leading nominations for the 2019 Billboard Music Awards – with the rest of the top spots commanded by other US rap acts. 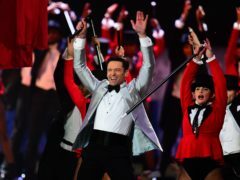 The Greatest Showman soundtrack was the highest-selling album of 2018, having dominated music charts across the world. 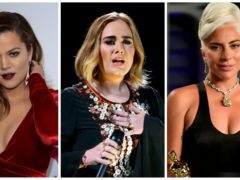 Lady Gaga dismissed rumours she was pregnant and confirmed she was working on a new studio album. 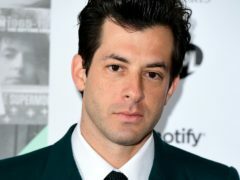 Mark Ronson has credited Amy Winehouse with making him the man he is on International Women’s Day. 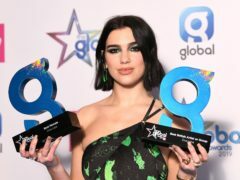 Dua Lipa has questioned why it has taken so long for the world to pay attention to female artists who are “screaming real loud” for success. 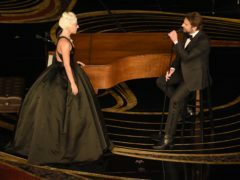 Lady Gaga has dismissed rumours of a romance between her and Bradley Cooper following their viral duet at the Oscars. 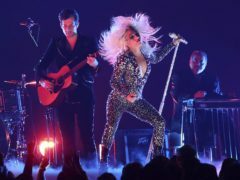 Viewers were torn over Lady Gaga and Bradley Cooper’s intimate performance at the Oscars, with some saying it was beautiful but others calling it awkward. 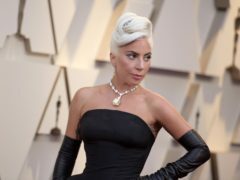 Lady Gaga donned a priceless diamond previously worn by Audrey Hepburn at the Oscars. Lady Gaga has got two new tattoos, one of which appears to commemorate her efforts in Oscar-nominated film A Star Is Born. 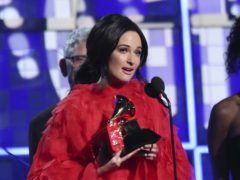 Lady Gaga has defended Cardi B amid a backlash against her Grammys triumph. 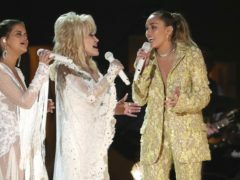 Lady Gaga celebrated her trio of wins at the 61st Grammy Awards with a powerful rendition of the ballad Shallow from A Star Is Born.